The following privacy statement covers the site www.torontowhatsup.com (Site), which is solely owned by Symbolic Marketing Limited (We/Us). Please read carefully before using the service. Please be assured that any information that the User (You) provide, particularly your e-mail, by registering for Membership, or any data that is gathered automatically for information about the site’s audience is for our own internal use only or to enable us to respond to your feedback, contribution or manage your Membership of the site. We will never pass on your details to a third party without your permission except in circumstances where we are required to do so for legal reasons wherein we have a good-faith belief that such action is necessary to comply with a judicial proceeding, a court order or legal process served on our site. We may carry advertising or other content on our site that links to external websites and services of partners, suppliers, advertisers, sponsors, etc. 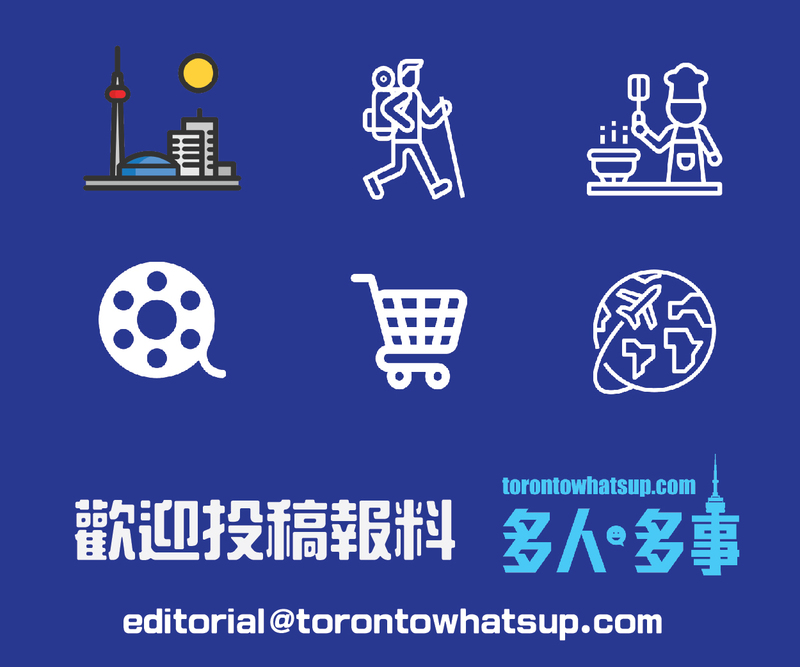 Torontowhatsup.com does not control the content or links that appear on these sites and is in no way responsible for the practices employed by websites linked to or from our site. The provision of a link to a third-party site does not constitute an endorsement of that entity in any way. What are cookies? Cookies are small text files that are stored in your browser and are the beacons by which the website recognises you when you return. They are harmless and the cookies we use do not collect any information about you other than your chosen username and the browsing preferences you select to enhance your experience on our site. If you choose to disable cookies within your browser, just remember that certain functionality or pages on the website might not operate correctly and that Torontowhatsup.com will be unable to retain your login information for subsequent visits to the website. By using the website, you are consenting to Torontowhatsup.com using cookies in the manner described here and in accordance with the privacy policies above. You can disable them but it will affect the way the website works for you.